The Hellboy Bicep Routine - Dare You Try It? "The Hellboy Bicep Routine - Dare You Try It?" 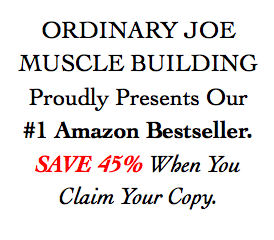 Discover a bicep routine direct from the fiery pits of hell! Picture the scene. A crowded German bar playing host to a local arm wrestling tournament, and in off the street walks a skinny 16-year-old kid. At first none of the competitors pay the teenager any attention. After all, why should they give this scrawny light-weight a second glance when he weighs in at a miserable 140 pounds. Instead, they mocked him. Laughed in his face. Nothing extraordinary there, you might think. Yet moments later the future "Over the Top" winner would take on all challengers and beat wrestlers almost twice his size. This remarkable tale might sound like something straight out of Hollywood, yet every word is true. So how did the young German do it? 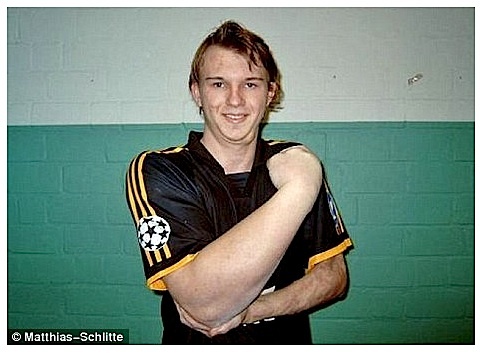 Well, Matthias Schlitte was born with a genetic defect that led to a forearm almost 18 inches wide. This left him with an enormous limb that not only made him look like the comic-book character Hellboy, but gave him a huge advantage in the sport of arm wrestling. Over a decade later, and this advantage has seen the German become a global champion many times over. 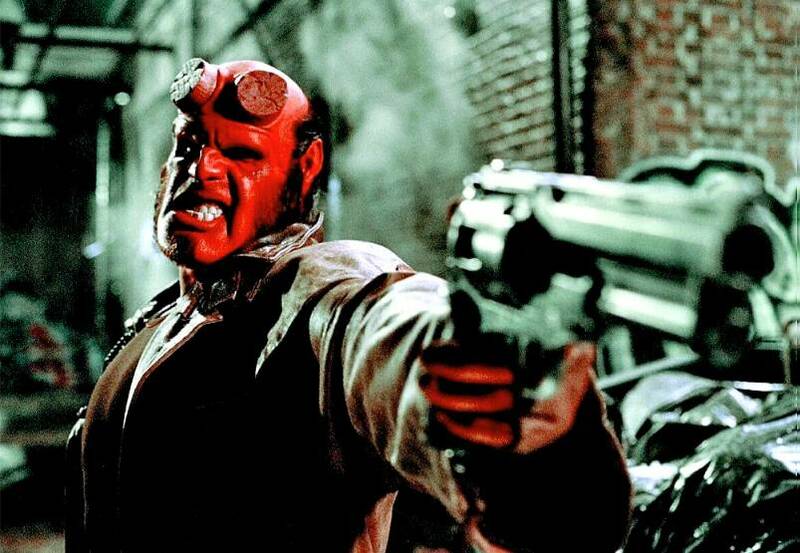 The mild-mannered man they call "Hellboy" is even a TV star following his appearance on Discovery Channel's "Is It Possible?" So what biceps building lessons can you learn from this real-life Hellboy? Don't try and be something you are not. Just like Matthias, everyone is talented at something (even in the weights room), so you owe it to yourself to discover yours. How do you do that? You give your gift one-hundred percent. For example: if your genetic make-up means you excel at the deadlift but you struggle to squat, then make deads your primary focus and become a master at them. Who cares if squats aren't for you? What matters most is that you follow your calling and give it everything you've got. Do you think the young Matthias wasn't scared when he walked into that crowded German bar? Sure he was. Yet his fear didn't stop him. Instead, the Teutonic teenager bravely faced it down and took on all-comers. Now, while I can't promise you arms like Hellboy, I can share a bicep routine with you that comes direct from the fiery pits of hell. 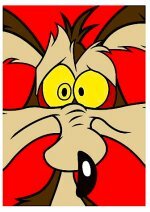 However, I should warn you, it is challenging. But if you are brave enough to take it on, you can expect to witness some scary new growth on your guns. To claim your copy, simply enter your name and email.